The setup is more or less the same as the existing HBO GO app, only with added API access and user interface design for viewing movies and HBO shows in the headset interface. At the moment there's no 360-degree or interactive content in the catalog - it's all standard video, presented on the virtual big screen. Users will still need to log into HBO GO with their cable or satellite provider credentials. 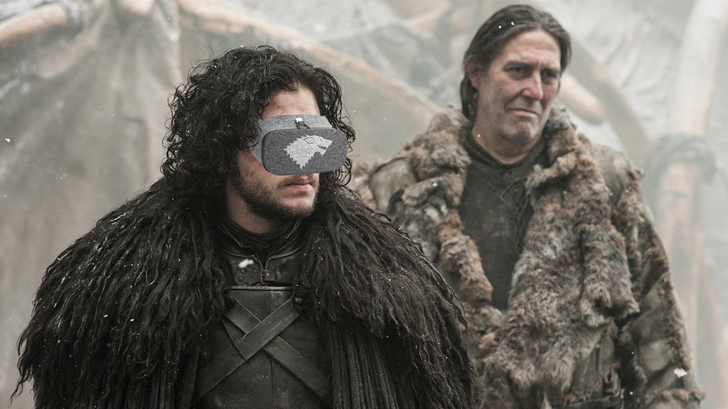 Unfortunately the stand-alone service, HBO NOW, doesn't have a VR app just yet. Perhaps we'll see one in the next few weeks. The app requires a Daydream-compatible phone and headset (no dice for the Gear VR and similar solutions), which at the moment means the Pixel and Pixel XL, the Moto Z (technically), and not much else. Also note that the app is in "unreleased" form on the Play Store right now, which basically means it's in beta. Expect a few bugs.